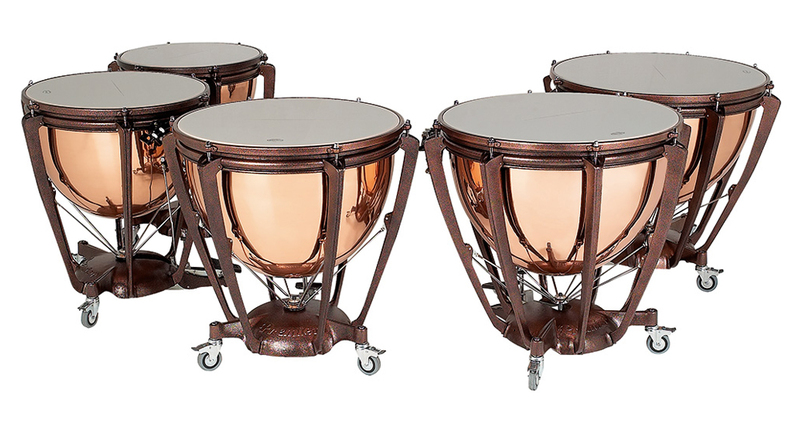 Concert Series copper timpani appeal to all types of players and ensembles where the projection and sound quality of a copper bowl is required alongside a realistic budget. 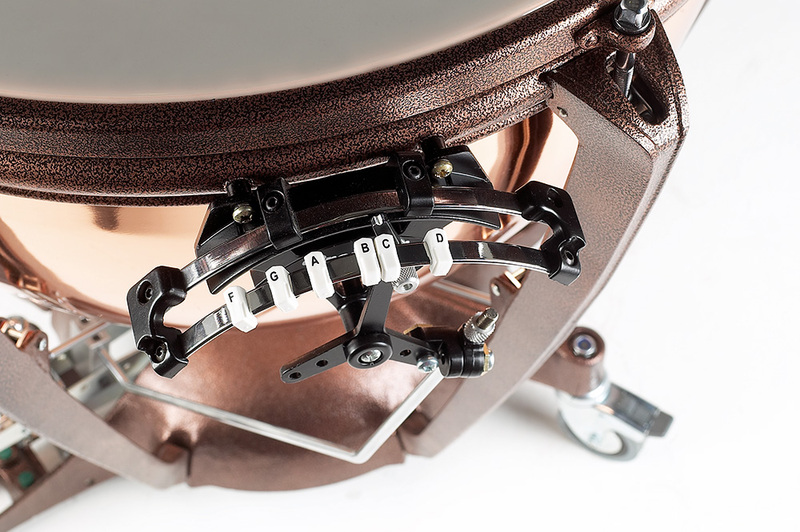 The bowls come in all five Premier sizes and are hand-spun, polished, lacquered and freely supported, so none of the projection is damped. 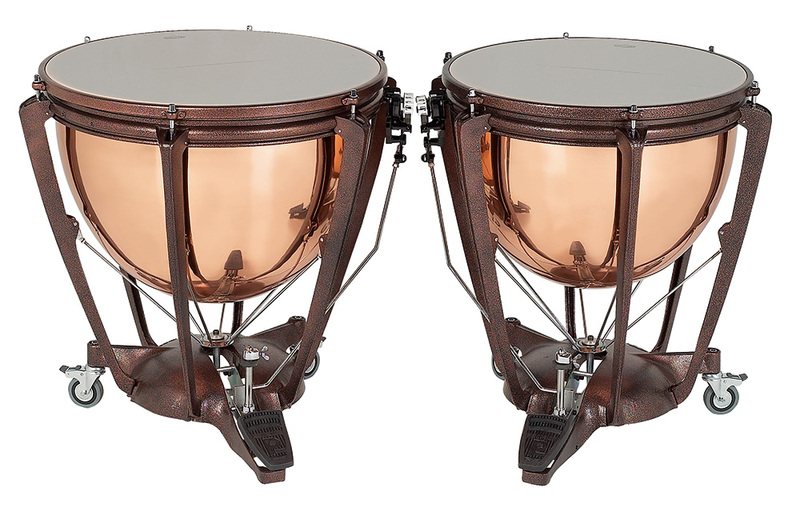 To maximize its acoustic capabilities, every Concert Series timpani is fitted with an opaque Remo head, and a felt-lined, powder-coated counterhoop. 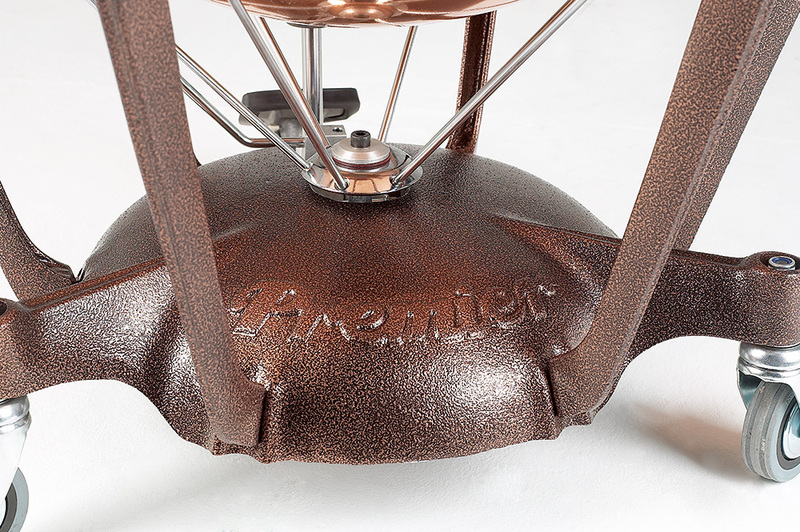 The base casting is a single piece, as are the leg struts so any interference through rattling parts is avoided. 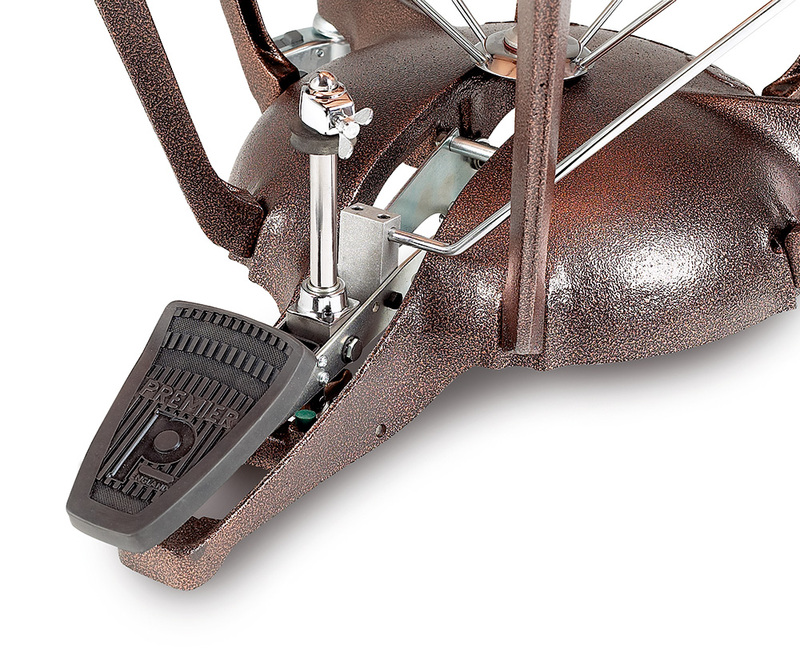 The perfectly balanced radial rods deliver soundless tuning when tensioning and slackening the head by means of the trademark Premier action pedal. 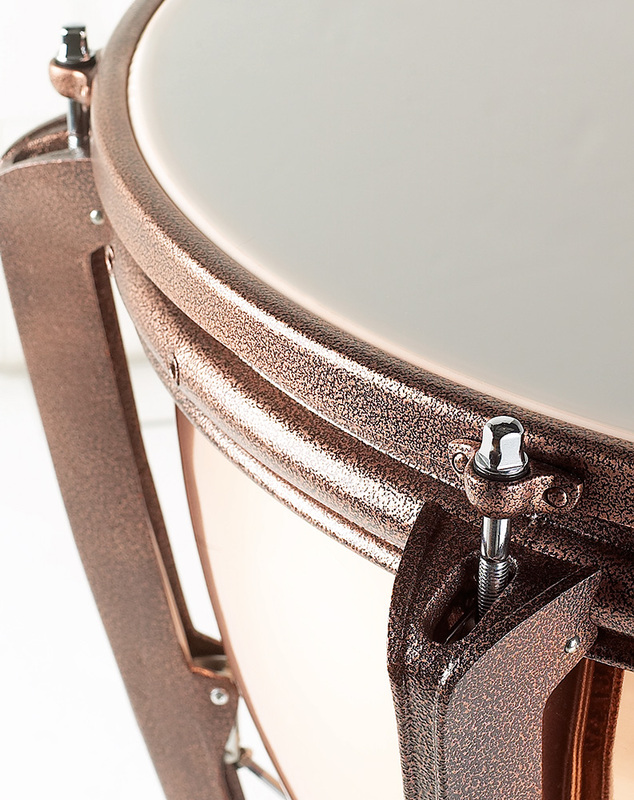 The easy-to-read tuning gauge can be adjusted for German or International set-ups and represents the range of one sixth available across each timpani. 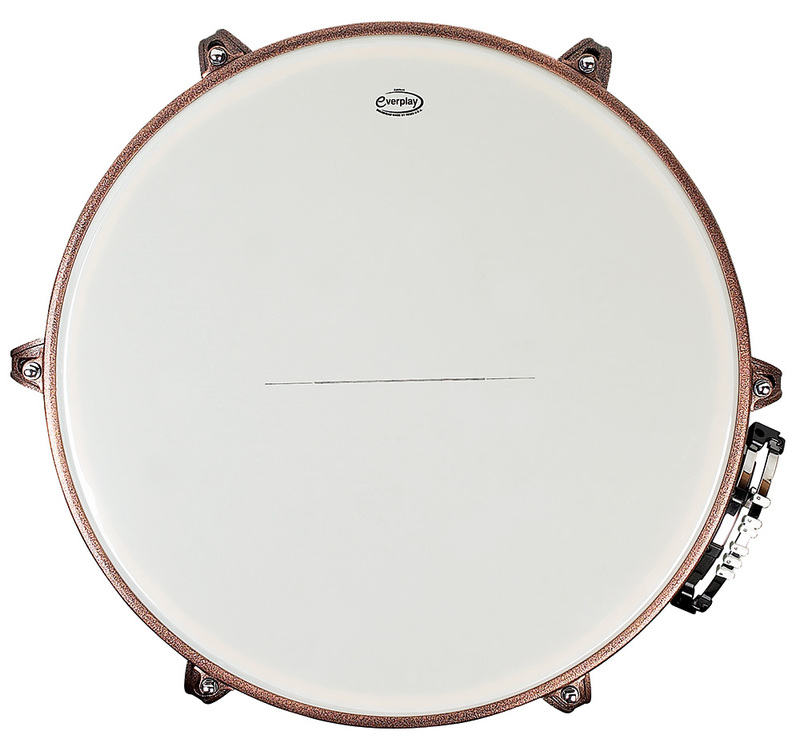 Concert Series timpani have braked, heavy-duty castors and come complete with a tuning key. International or German set-up available. When ordering German gauge position, add OPP to the code. For example 5422OPP. 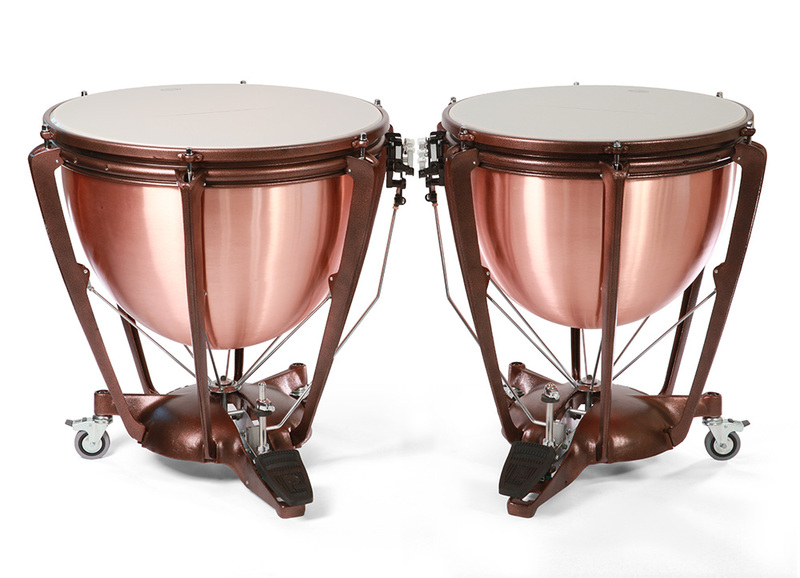 Tuning ranges are nominal and depend on how well the instrument is set up, the age of the heads, the type of head, manufacturing tolerances and atmospheric conditions. 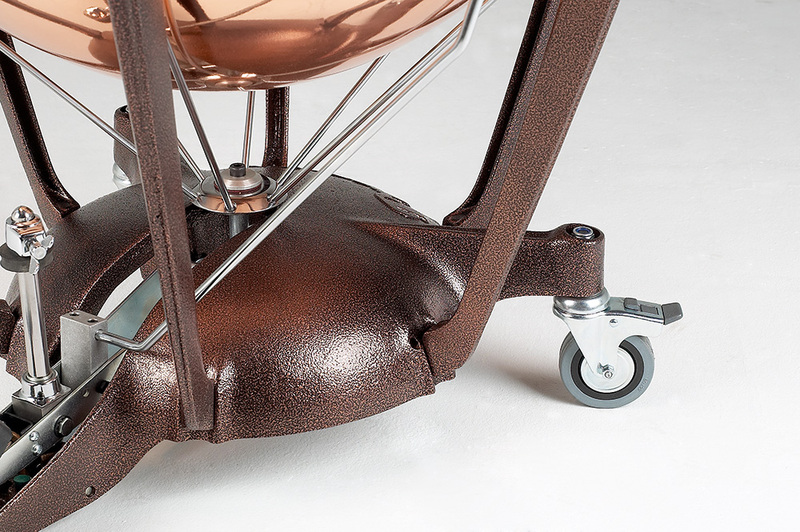 If you are having flight cases made for the instruments, remember to allow for the protruding pedal and gauge.